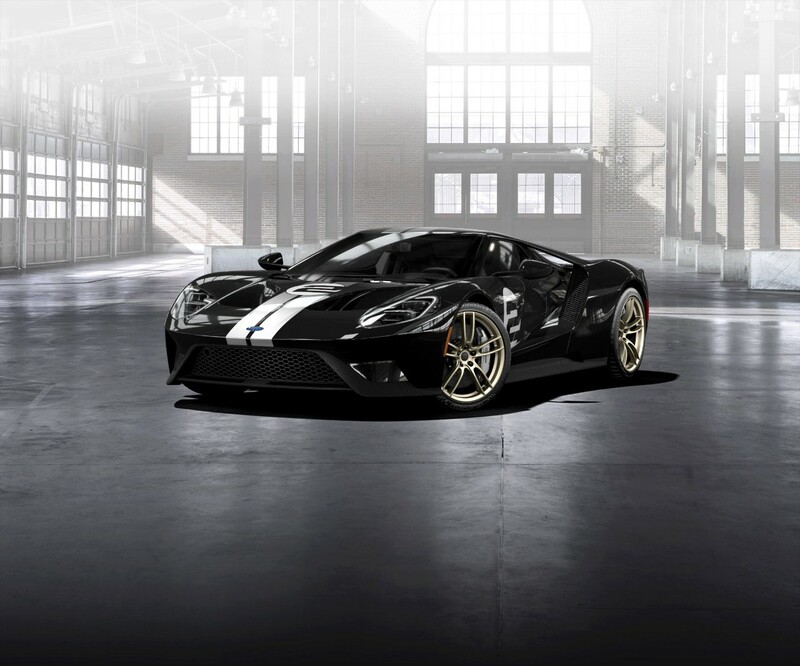 Didn’t make the cut to purchase the all-new Ford GT? 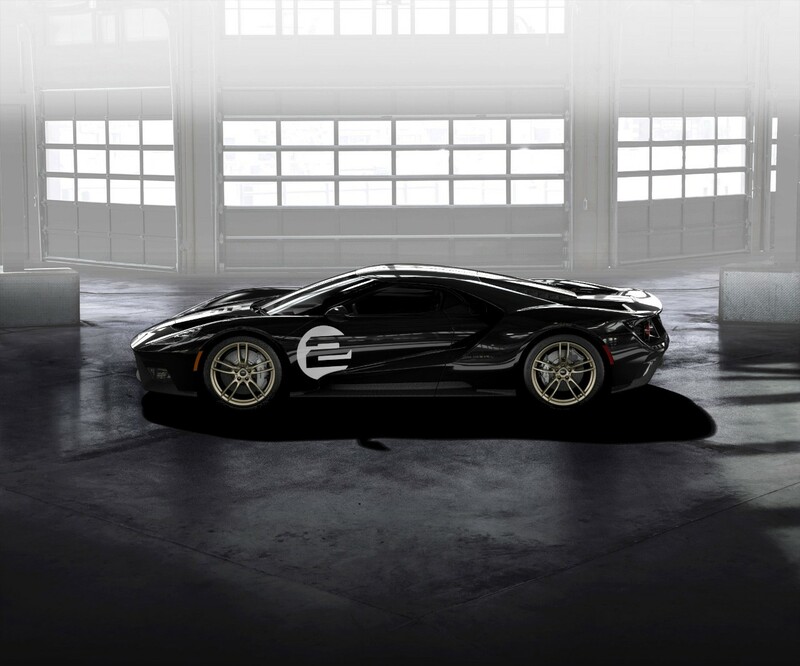 Would you settle for a new 2005 Ford GT? Just expect to pay almost as much as a new GT, though, but without all those nagging restrictions on who you can sell it to later. Why is it considered “new?” It’s never been titled. 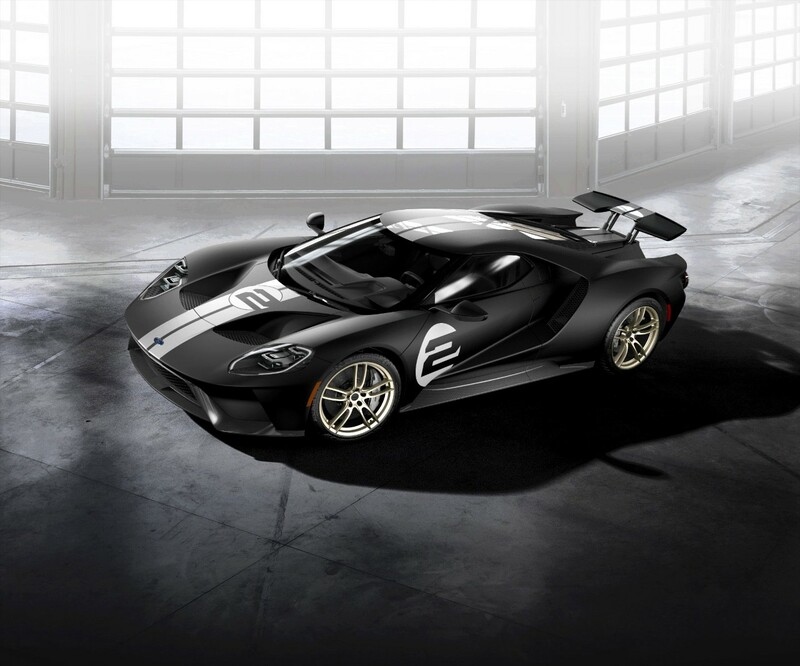 Golf Mill Ford, which bills itself as Illinois’ largest Ford dealer by volume, has a new 2005 Ford GT for sale on its website. The dealer says this GT qualifies for a new car title, even though it’s old enough to attend middle school. 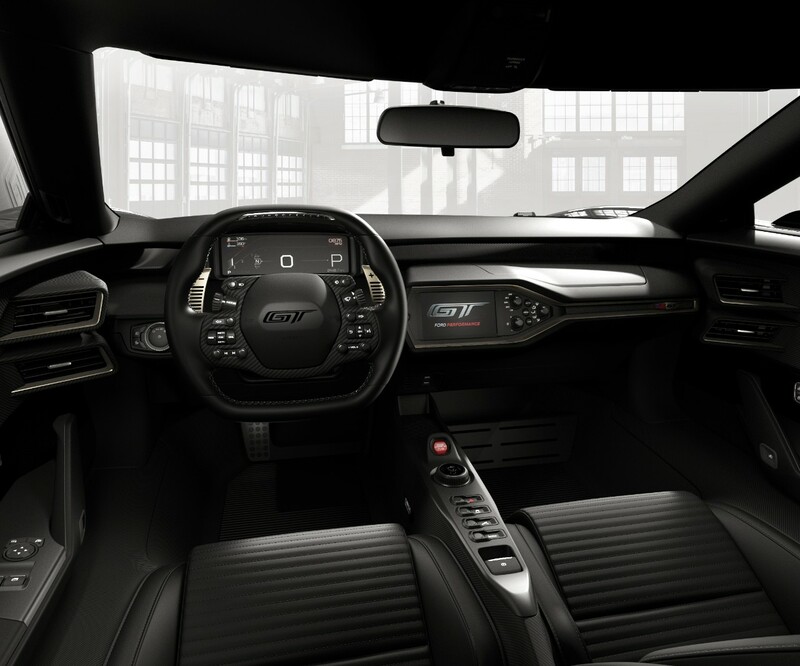 There are only 104 miles on this GT’s speedometer, which features the 90-degree dual overhead cam 32-valve supercharged 5.4-liter V8 engine with 550 horsepower and 500 lb-ft of torque that is mated to a six-speed manual transmission feeding power to the rear wheels. 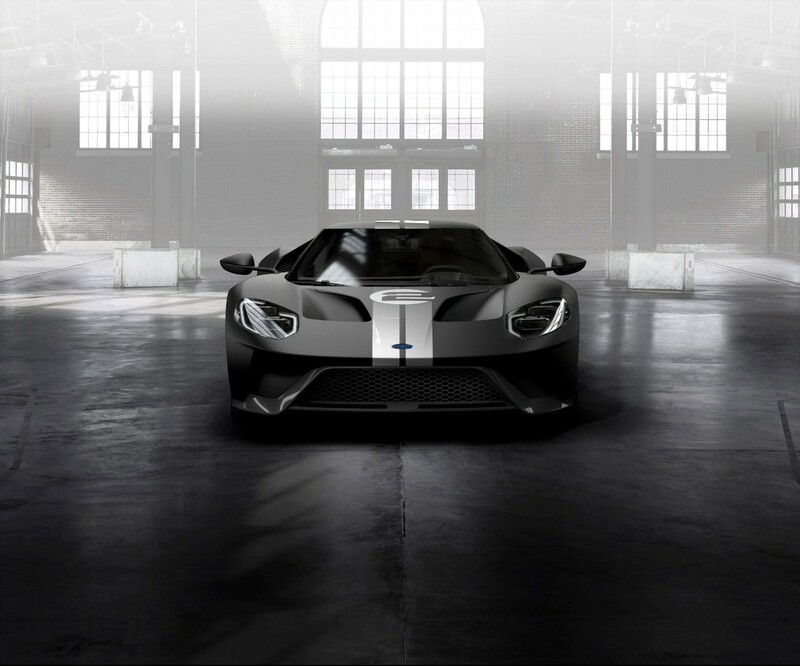 It has a 0-60 time estimated at 3.4 seconds. 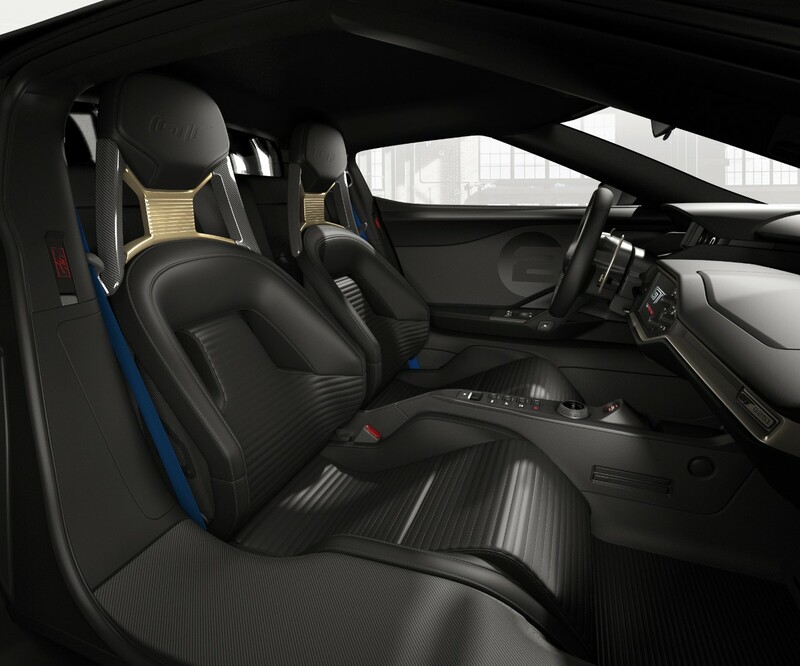 This Ford GT also has the Mark IV Red Clearcoat paint on the outside with an Ebony Black interior and leather sport bucket seats. Photos on the dealership website show it to be in pristine shape with just the slightest wear visible on the seats. It’s not hard to imagine people jumping in and out of this car to get a closer look. 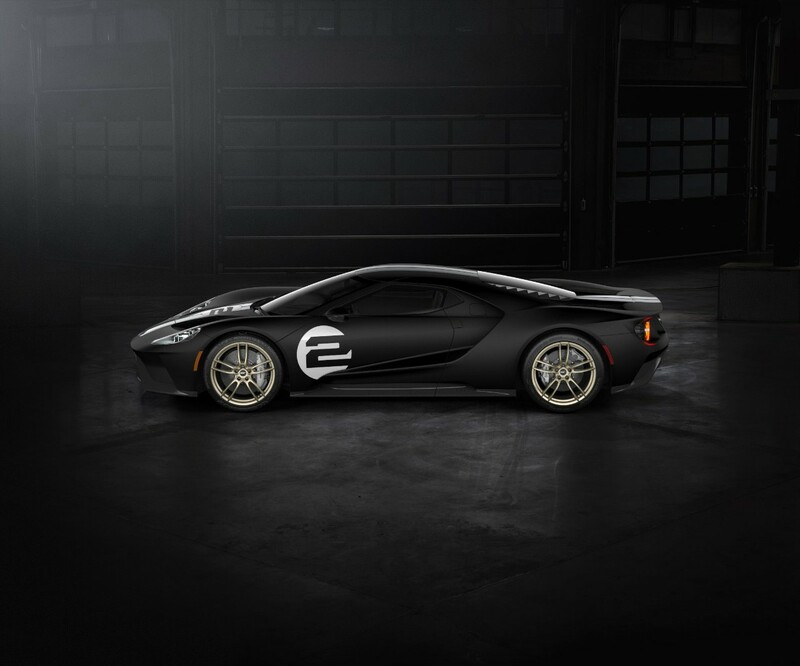 When new, this 2005 Ford GT had a sticker price of $156,595. Built into the bottom line was $4,000 for the McIntosh AM/FM stereo with single-disc CD, as well as $5,500 for the lightweight forged aluminum wheels, and $5,000 for the painted racing stripes. The price has increased, though. 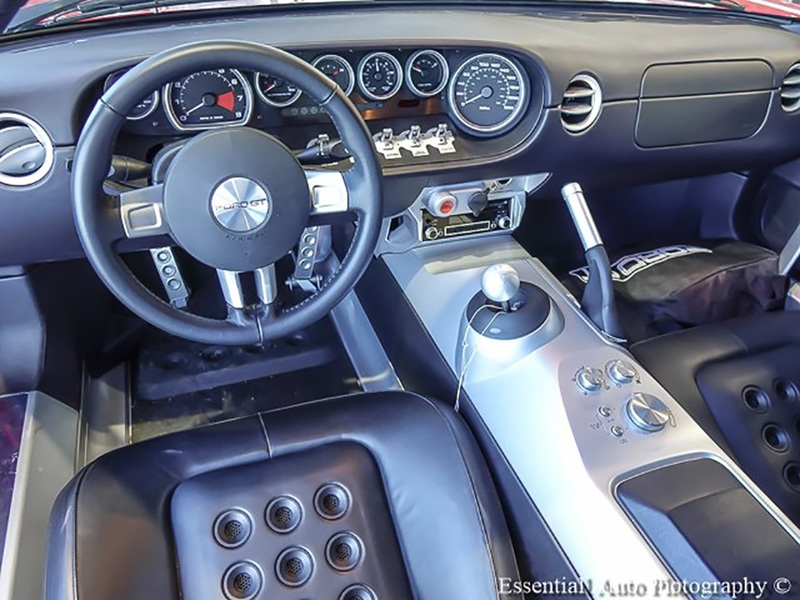 Golf Mill Ford is selling this new 2005 Ford GT for $449,900. 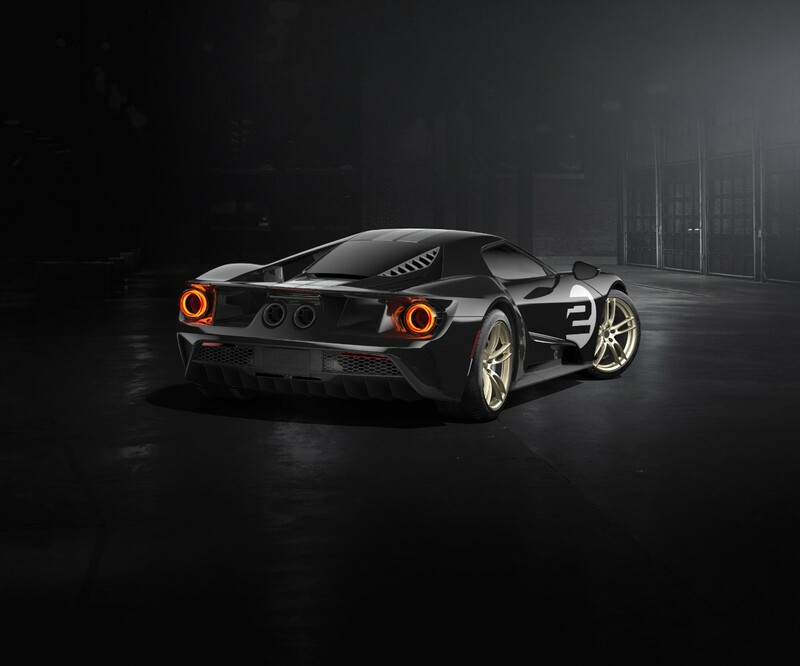 That’s just about what you would pay for a 2018 Ford GT if Ford deemed you worthy to buy one of the 1,350 new models being built. 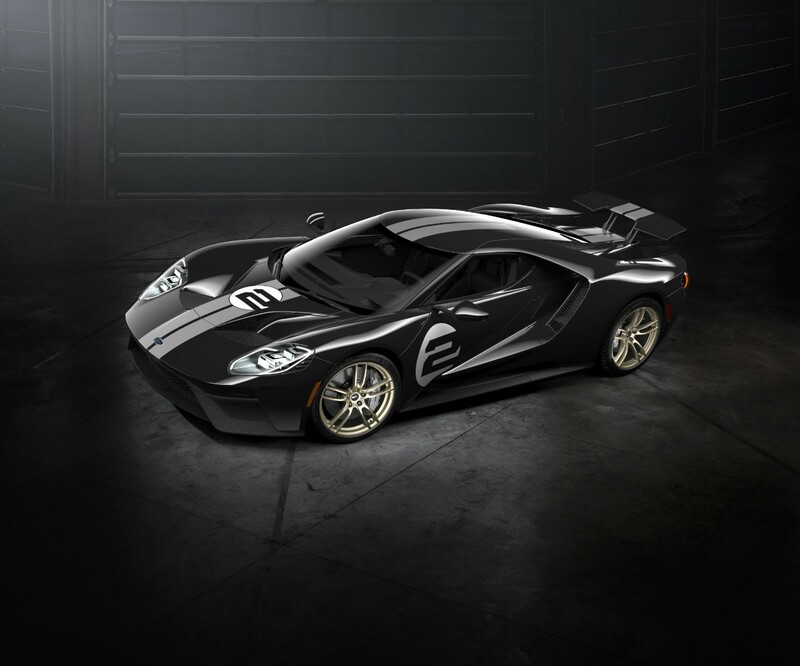 According to Ford Performance, the company manufactured 2,022 2005 GTs. Of that, only 765 were made in red. 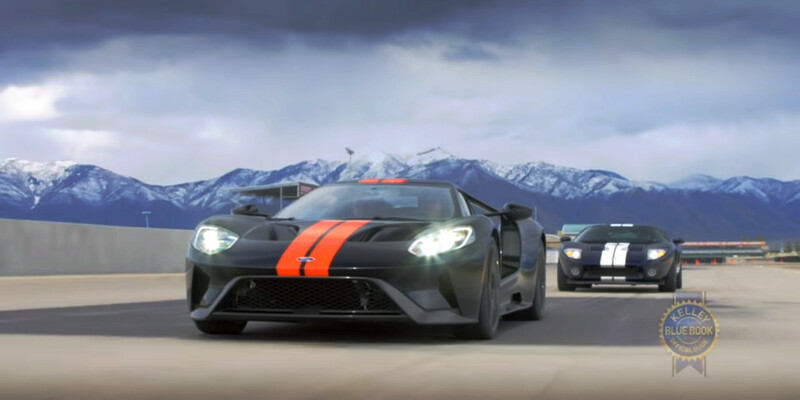 By the way, curious how the 2005 Ford GT stacks up against the new Ford GT? The folks over at KBB.com have just the video to answer that question. The dealership didn’t return our messages. 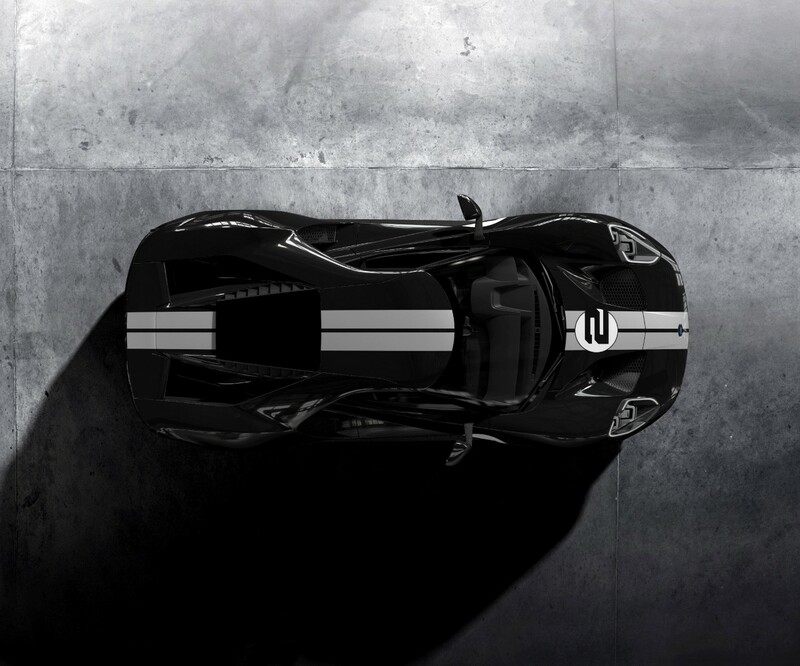 So we’re not sure if this new 2005 Ford GT is still on the market or what its backstory might be. That is too expensive! I would never buy any vehicle that cost more than my home.